Moving From Texas to Hawaii. Moving from Texas to Hawaii is easy with Cardinal Moving Systems. In fact, there is no better way to relocate than with our top of the line moving services. Experience what every move should be like with the professional services of Cardinal Moving Systems. Moving to Hawaii has never been this stress free. Cardinal Moving Systems has branches all over the U.S. as well as on the Hawaiian Islands. This will make for a smooth move as we will be able to monitor and control your move from start to finish. There is no better way to move to Hawaii then with the trusted services of Cardinal Moving Systems. 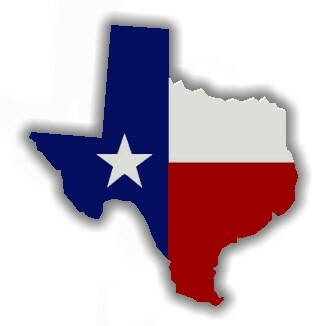 If you are moving from Texas to Hawaii then Cardinal Moving Systems should be at the top of your list. With over 20 years of professional experience shipping to and from Hawaii we are more than capable of handling your move. Put your mind at ease and call the professionals at Cardinal Moving Systems to handle your Hawaii move. Move to Hawaii with the pros at Cardinal Moving Systems. Get your free quote or book your move today.